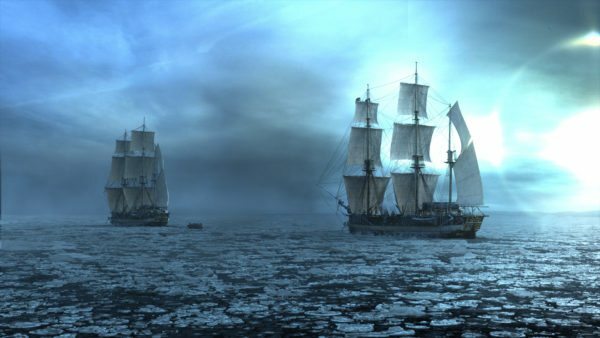 AMC has announced that it has renewed the critically acclaimed anthology series The Terror for a second season. 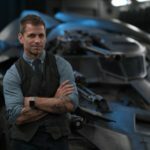 The next iteration of the show will be set during World War II and centre on an uncanny specter that menaces a Japanese-American community from its home in Southern California to the internment camps to the war in the Pacific. 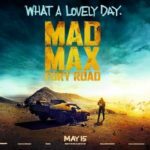 Alexander Woo (True Blood) and Max Borenstein (Kong: Skull Island) are executive producing, with Woo serving as showrunner. 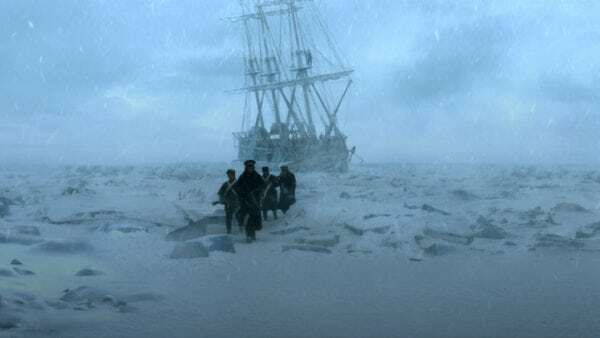 The first season of The Terror was inspired by a true story about the Royal Navy’s perilous voyage in 1847 while attempting to discover the Northwest Passage. Frozen, isolated and stuck at the end of the earth, The Terror season one highlighted all that can go wrong when a group of men, desperate to survive, struggle not only with the elements but with each other.